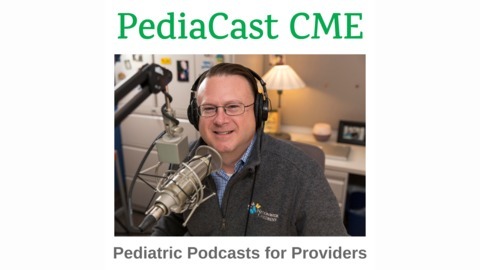 A Pediatric Podcast for Healthcare Providers. 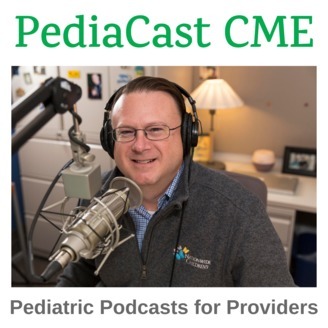 Dr Kris Reber visits the studio as we explore neonatal abstinence syndrome. An increasing number of babies are born to mothers with opioid-use disorder, which results in drug withdrawal. We cover the pathophysiology, symptoms, diagnosis, management and long-term outcomes of affected infants. We hope you can join us!